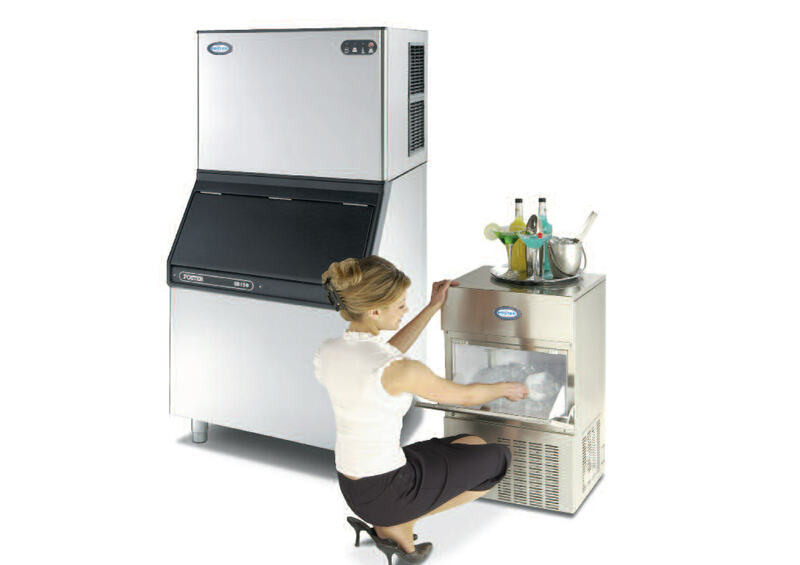 K & S Services (UK) Ltd specialise in industrial & commercial refrigeration. We can assist in the design, build and maintenance of your plant. As we are fully qualified refrigeration engineers, we can fault find while completing your maintenance. We at K & S Services offer the complete solution. State-of-the-art industrial & commercial refrigeration & Air Conditioning plant installations are our specialty. We Design – Install – Service – Repair & Maintain. The greatest and easiest opportunity for maximising refrigeration plant operational efficiency is at the specification and purchase phase of its life. This is where our Engineering Department can help you the most. When buying new refrigeration plant, consideration should be given to the lifetime cost of ownership. That is, in addition to the capital cost of buying the refrigeration plant, the buyer should, in his assessment of alternative proposals, compare their operational costs. These operational costs will include: energy, maintenance and other associated costs such as downtime. 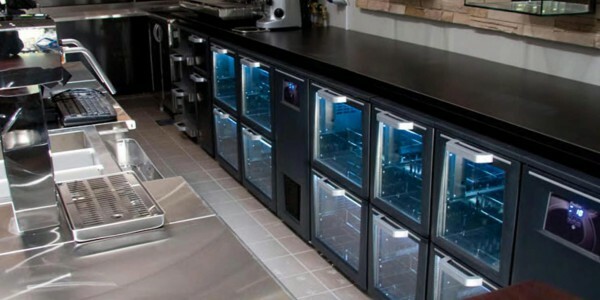 Typically, refrigeration systems cost 7 to 10 times as much to run as they do to buy, mainly due to the high electricity usage of such a system. Professional servicing and repairs are essential to the continuous health of your company. They should never be minimised or circumvented as you will certainly pay the price in later years with failures and breakdowns. This is why we have implemented our M*O*R*E tailor made maintenance facility for our customers. 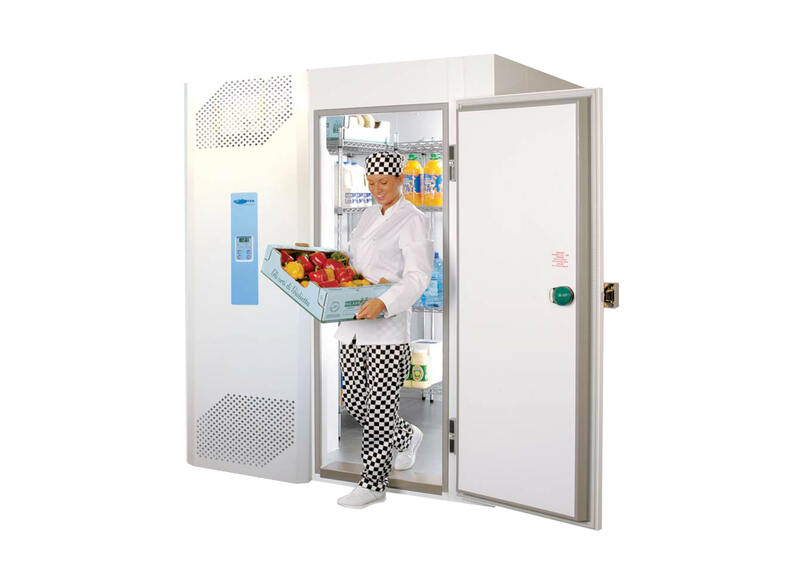 Giving them peace of mind, knowing that their systems are being cared for by professional qualified refrigeration engineers, trained and dedicated to their vocation. Service 365 is what we offer and what we give. So if you want to stop the charges rocketing and minimise the breakdowns, contact us for a discussion on how we can help. Our maintenance packages provide the best service available for both air conditioning and refrigeration equipment and systems, including commercial and industrial applications and also comes with our M*O*R*E guarantee of quality. Our service packages include a wide selection of individual modules to provide you just the Level of Care you need, whether your main concern is compliance, operational transparency or top performance. For every customer we create a unique maintenance plan tailored to your site and to your equipment. The plans are Platinum, Gold, Silver, and custom, so whatever you require we can give you a tailored service just right for your business. We always build lasting relationships with suppliers, advisers and contractors as well as customers to encourage loyalty and flexibility on both sides. We also expect our suppliers to act ethically, lawfully and with integrity, honesty and fairness at all times, and we always use these criteria in the selection of our suppliers. Where the supply chain includes international providers of goods or services, we will require these suppliers to meet or exceed international standards covering employment, environmental and social issues. In all cases we will work with our suppliers to manage the environmental and social impact of our operations. We also pay suppliers on time and according to agreed terms. Because of this system the client only gets the best equipment and services and where possible locally sourced so contributing to the local economy and environment. 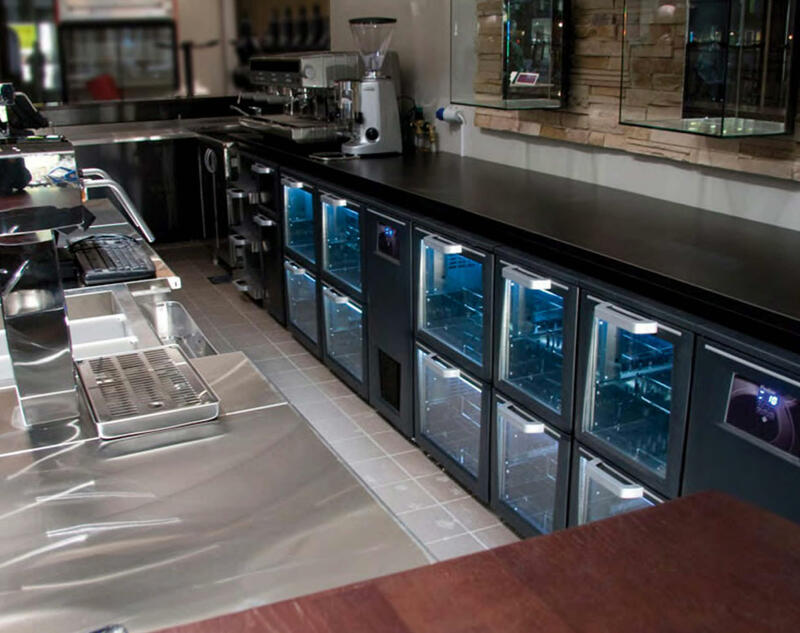 It is impossible to overstate the importance of good refrigeration equipment to a business. If the business deals with materials that must be refrigerated to maintain their freshness, then status goes beyond important to critical. Failure to maintain proper storage temperatures for food or medicines could result in spoilage of the product. Delivery of a product damaged by insufficient refrigeration could cause a company to run afoul of the law. Not only can a company incur civil penalties, but if the company is found to have been negligent in maintaining their refrigerant equipment, criminal charges could also compound the problem. It is possible to maintain refrigerant equipment. In-house staff using test and repair equipment provided by the company is one option. Or subletting the job to an outside firm that performs periodic inspection, maintenance, and repairs is another. We at K & S Services offer a complete solution to keep your systems cooling properly. 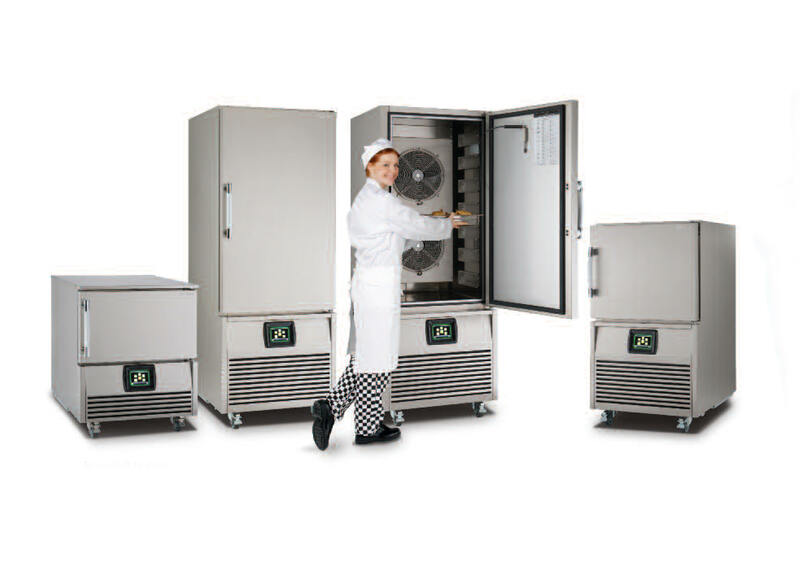 When it comes to commercial fridges and commercial freezers, Foster Refrigeration is Europe’s leading manufacturer. So K & S Services are extremely proud to be authorised refrigeration engineers who specialise in repairing, maintaining and supplying their premier products. 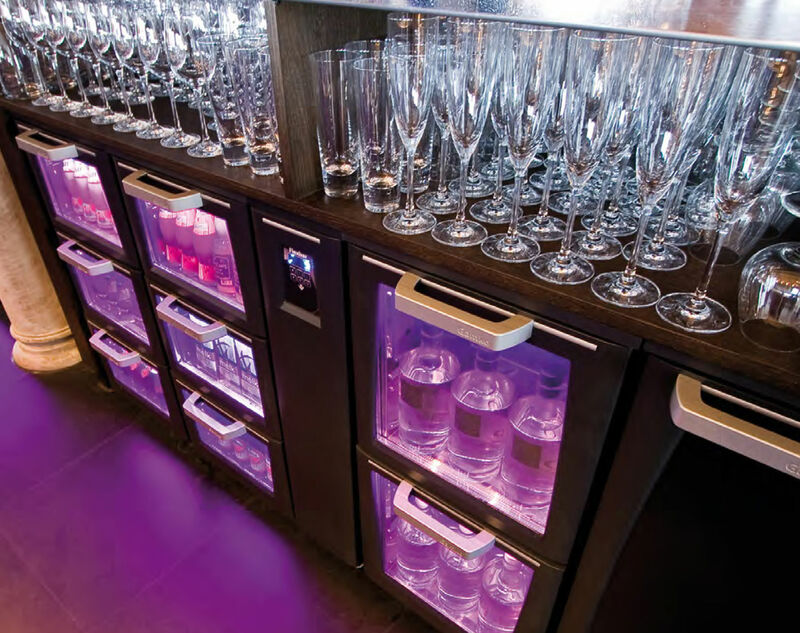 K & S Services are very proud to be authorised refrigeration engineers for Gamko, the leading manufacturer and supplier of professional coolers for the bar and leisure industry. 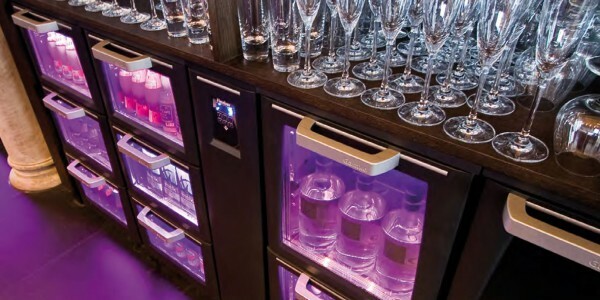 Established in 1958, Gamko has become the trusted name for professional drink coolers and can be found in bars and cafes worldwide.